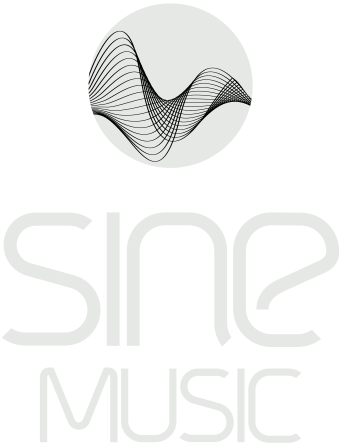 After the overwhelming success of the compilation “Cosmic Chill Lounge Vol.1” released by Sine Music, now on April 25 the next album Cosmic Chill Lounge Vol.2 will be available as digital release at every known dowload-store and also on CD. 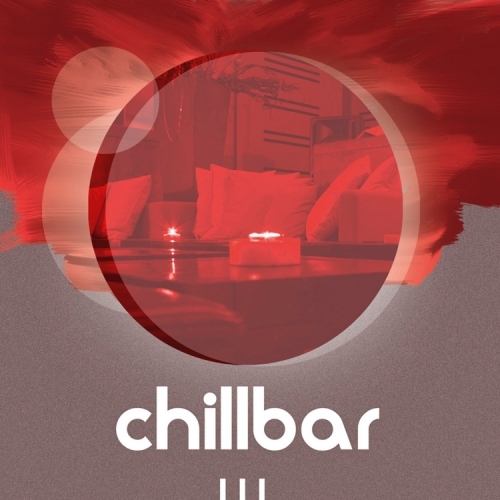 Cosmic Chill Lounge Vol.2 with 14 titles and a run of 80 minutes electrifies with its unique medley of relaxing Chillout, Lounge and Downbeat. As it already was the fact with the demanded previous album, for the new album, too, high quality production was imperative. The electronic elements blended with acoustic instruments, such as guitars or piano, set standards for music. Additionally there are emphazising vocal numbers capable of touching heart, soul and mind. 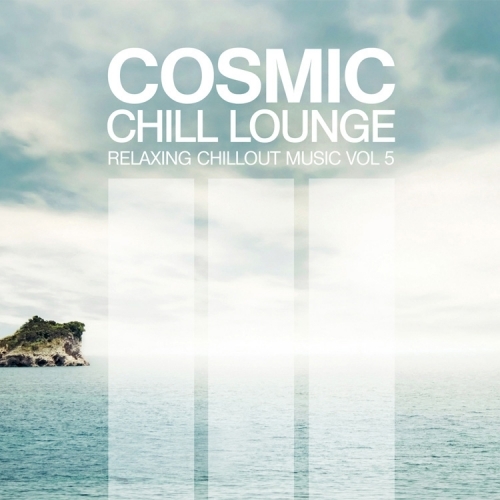 For the fanciers of “Cafe del Mar” or “Buddha Bar” this compilation is absolutely a must hear! 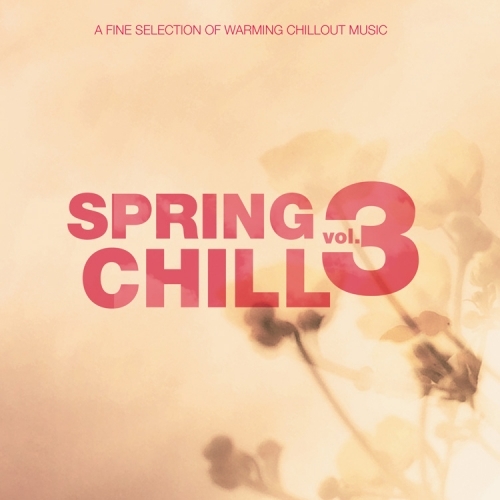 Well-known producers such as “Sine”, “Man in the Moon” or “Polished Chrome” contributed their titles for this compilation and lead their audience to pleasant sound sceneries where they find relaxation and recovery. 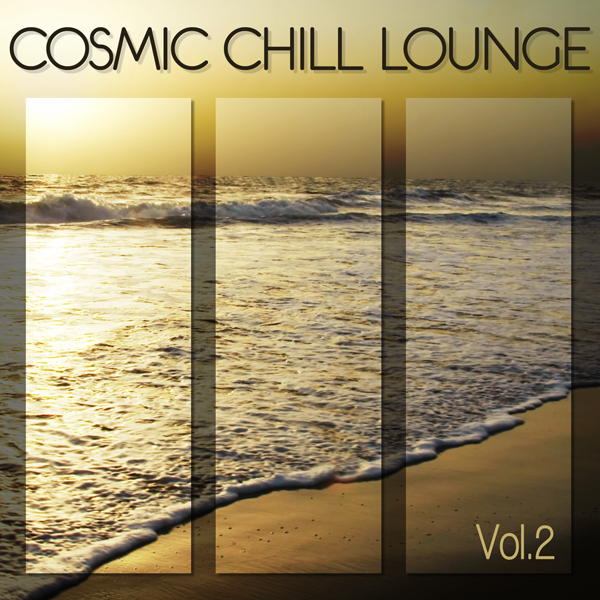 Cosmic Chill Lounge Vol.2 really delivers music for all those who want to escape from everyday cares. “This music gives you the feeling of a sunny afternoon on the sea-shore of Ibiza looking at the broad sea and the blue sky and the thought is free”. And that is very well put.